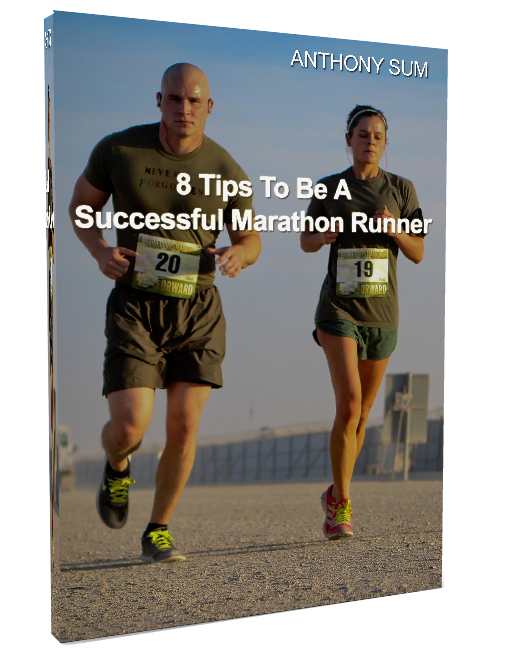 This program is specifically designed with the Beginner/Intermediate runner in mind. The runner who is undertaking this 10km/21km Half Marathon training program should already have completed a few races of lesser distances. The Runner should be able to commit time and effort to train 3-4 sessions per week (21km) and 2-3 sessions per week (10km). Easy Run @ BaseBuild ZONE: the bulk of your training should be in this “Easy Run” mode. It builds and develops your aerobic fitness. Easy Runs are totally comfortable and controlled – you should be able to converse comfortably with your training partner(s). The aim is to get the mileage in and get the body used to running long distances. Try to resist the urge to go faster, even though you might feel like doing so. Tempo Run @ TempoBird ZONE : They are designed to increase the Runner’s stamina and improve your running tempo or rhythm! It consists of “Pickups” in the middle of your run at your 10km Pace lasting 15- 30mins. As a gauge you should be breathing harder, but not to the point where you are breathless. Run normally until you recover before beginning the next pickup. PowerFlight Hills @ TempoBird ZONE : Hills are speedwork in disguise. Hill running strengthens and builds up the running muscles of the calves, quads, hamstrings, glutes. Hills training comprise of Group Hills, Hill Repeats and Hill Intervals. PowerFlight Run @ SpeedyBird ZONE : They are speed and strength workouts to increase your lactate threshold pace, leads to faster race times! Train your lactate tolerance. The Runner is able to commit time and effort to train 3-4 sessions per week ( 21km ) and 2-3 sessions per week ( 10km ). Refer to Team FatBird FlightZONES Optimal Benefits Chart for the purpose and usefulness for the various workouts under each targeted HRM training zone. Max Heart Rate – for a start, TFB will use the American sports scientists’s modified the basic formula to allow for gender: 214-(0.8 x age) for men, and 209-(0.9 x age) for women. However, this still gives a generalized result. For those who want to more precise HR max reading, you will need to perform the specific tests in a sport performance lab. In all workouts you should not hesitate to cut the distance or intensity should you not be feeling well. 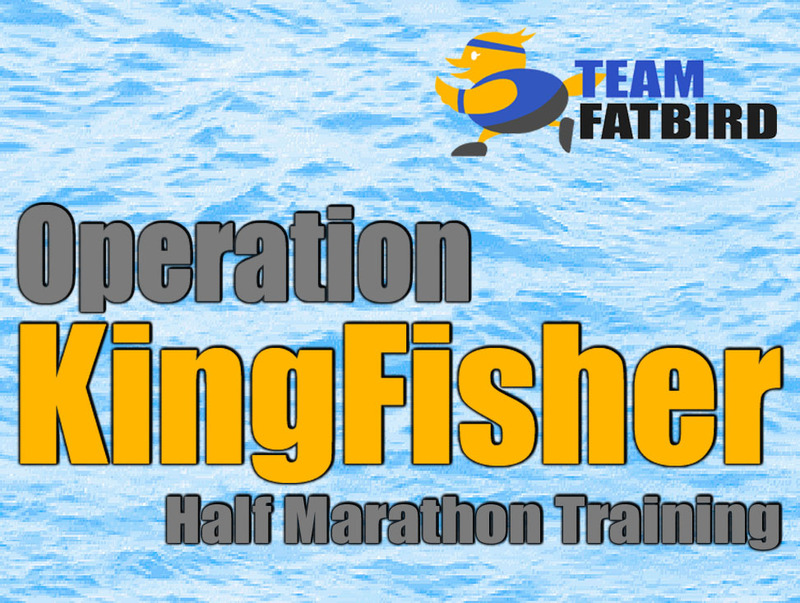 Check out the Ops Kingfisher website for latest updates and registration information!